Elizabeth “Bessie” Smith was born and raised in the South, which she toured as a singer. 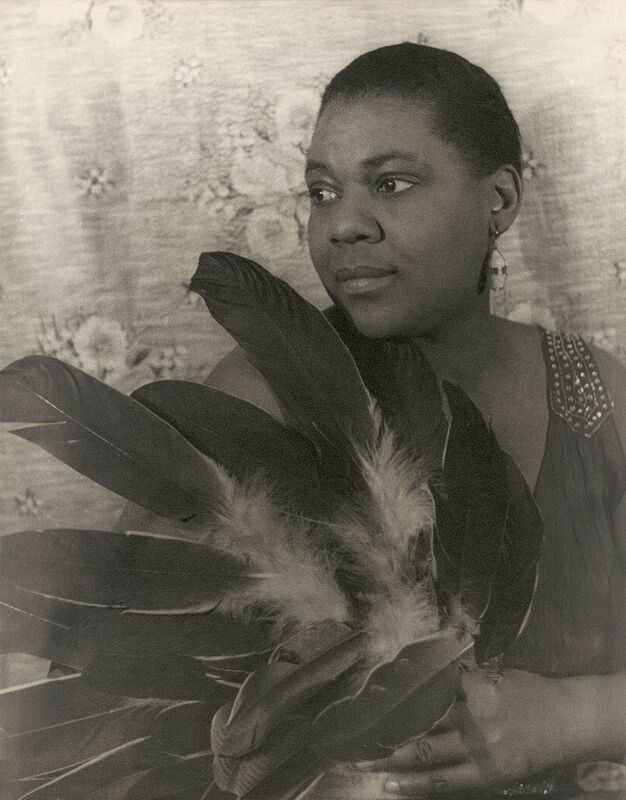 In the 1920s, she settled in Philadelphia and made her first blues recordings, which, although intended for the “race market” (black audiences), crossed over into the white mainstream and were big hits. Smith took her blues style into various jazz sessions with most of the great musicians of the 1930s before she succumbed to alcoholism.